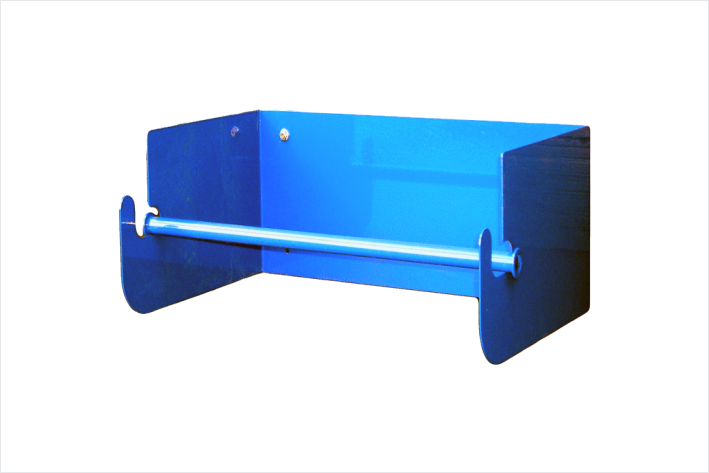 These Wall Mounted Dispensers are space efficient. Similarly, they are Efficient & economical, use these in place of rags. 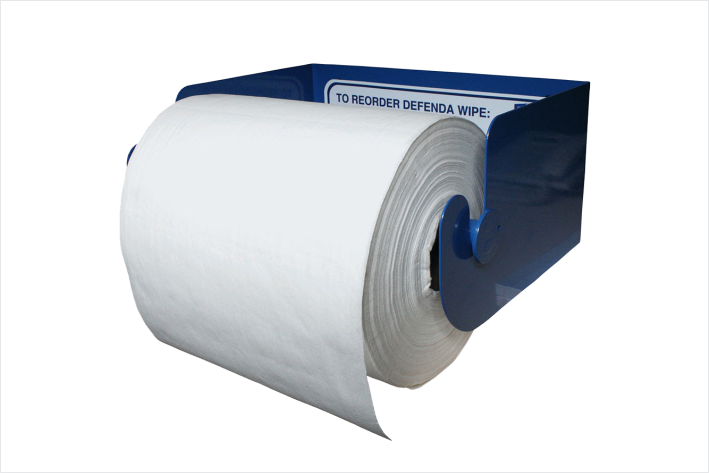 Lint free rolls of 400mm fit these dispensers. 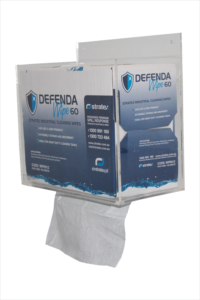 Dispensers minimise waste, and rolls are perforated for easy tear-off.